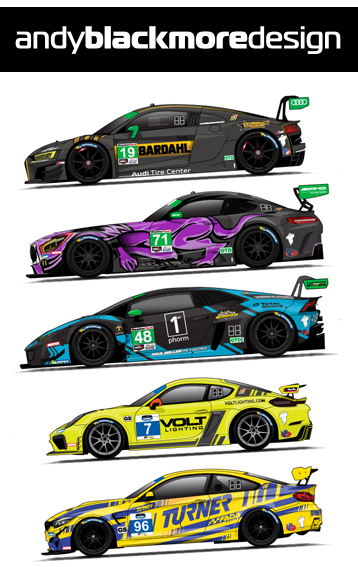 The new Spotter Guides 2012 Racing Wall Planner, supported by RadioLeMans.com and DailySportscar.com has been updated (Version 2- Jan 7th) and is now available to download. 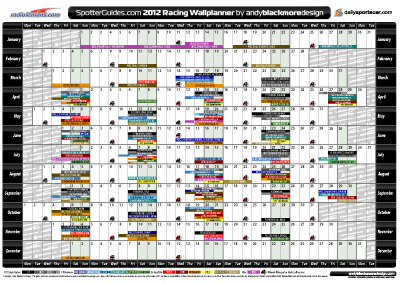 The planner has most International race series schedules and a few national series too. Lots of detail, so I would recommend printing this at ISO A3, 11×17 at a minimum. The guide has been released as a PDF to ensure you can print with maximum clarity. This latest update includes some date changes/updates plus the addition of British GT, Super GT, Goodwood Revival and Bathurst 12hrs, all by request. I think we are full now! 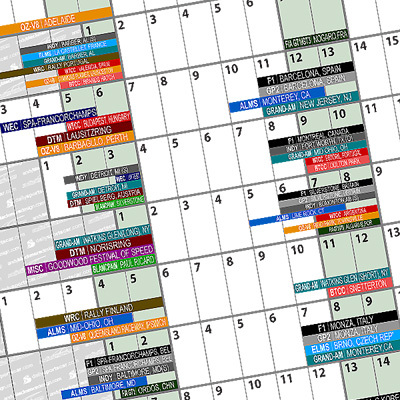 The Wall Planner will be updated as required. Any mistakes, please email me directly!